Alex Premat has been confirmed as an endurance driver at DJR Team Penske alongside Scott McLaughlin for 2017, while Tony D’Alberto will partner Fabian Coulthard. The widely-expected Premat/Penske deal has now been confirmed, the Frenchman and close friend McLaughlin set to be reunited in a Penske Falcon for Sandown, Bathurst, and the Gold Coast. Premat and McLaughlin have a close relationship, having worked together as teammates and then enduro partners at Garry Rogers Motorsport. 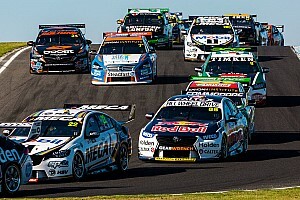 Premat then jumped ship to Triple Eight to partner Shane van Gisbergen for the three endurance races last year, and finished up with a second at Sandown, a second at Bathurst, and a win and a second on the Gold Coast – despite there being question marks over his race fitness leading into the three events. The Frenchman has been linked to a DJR Team Penske switch ever since Triple Eight announced it has signed Matt Campbell to partner an Gisbergen. 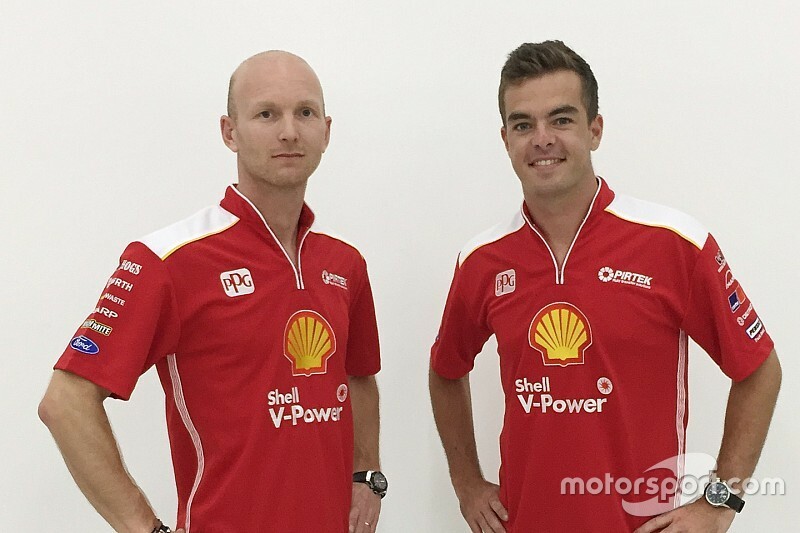 “I am very excited to be joining the Shell V-Power Racing Team for 2017 and beyond, and also to be driving with Scott McLaughlin again,” said Premat. 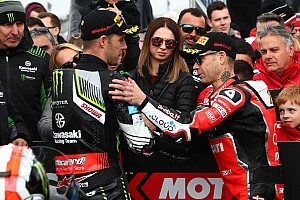 “Scott and I formed a close friendship when we were teammates, and enjoy working with one another so I am sure that it will be a very strong partnership. 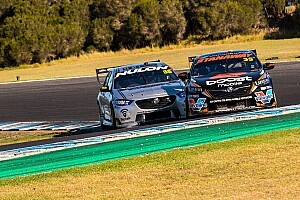 “Many people doubted my credentials when I returned to Supercars racing last year, and I was able to prove them wrong with strong performances across all of the three endurance races. For McLaughlin the decision to pursue Premat, despite his lack of a full-time ride in any series, was a no-brainer. “Alex was absolutely the Number 1 choice to co-drive with me in 2017,” said McLaughlin. 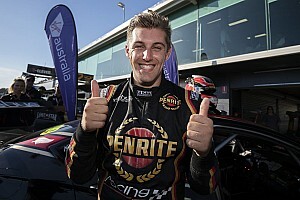 Tony D’Alberto has also secured a spot in the DJR Team Penske enduro set-up, having been retained by the team after helping Scott Pye finish fifth at Bathurst last year. This year the former full-timer will team up with Fabian Coulthard in the #12 entry, a throwback to when the pair shared a Tasman Motorsport Commodore at the 2005 endurance races. 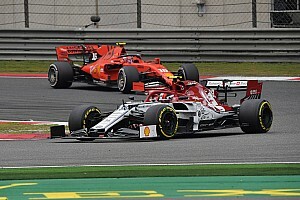 “It’s fantastic that the team has shown faith in me and given me the opportunity to return for a second year,” D’Alberto said. 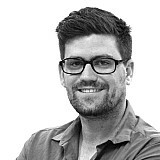 That means the end of the Coulthard/Luke Youlden partnership, which started at Brad Jones Racing in 2013, Youlden then moving to DJRTP with Coulthard for last year’s enduros.